How to enable blog feature? 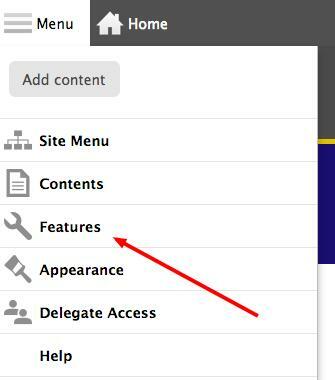 When logged in, select ‘Features’ link from the Menu link on the top of the page. 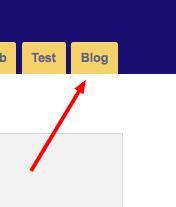 Select the ‘Enable’ link corresponding to SFSU Faculty Blog section on the next page to enable the blog feature. This adds a new menu link to your site called ‘Blog’. The Blog page will list all your blog entries. How to add blog entries? Adding blog entries is similar to adding content. When logged in, from the Menu link on the top, select “Add Content” link. The next page gives you the option to choose either Blog entry or Content page. Select ‘Blog entry’. Fill in the title of the title and content of the blog on the next screen. Please refer to Text Editor section how to add images/links/files.